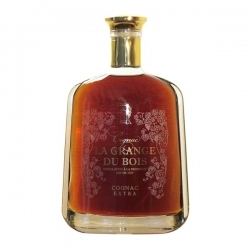 This Cognac VSOP La Grange du Bois enters adulthood, the wood has released its aroma and becomes more flexible. 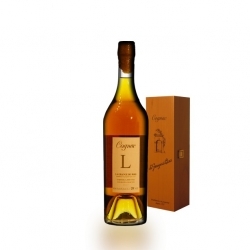 This Cognac enters adulthood, the wood has released its aroma and becomes more flexible. 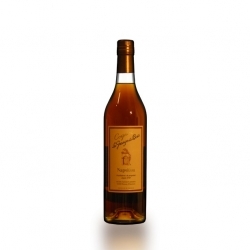 Already Cognac tasting, it can be served over ice. Cognac Napoleon La Grange du Bois : Assembly of distilled spirits with an average age of 15. 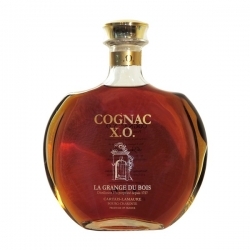 Cognac XO La Grange du Bois : Assembly of distilled spirits with an average age of 30 years. 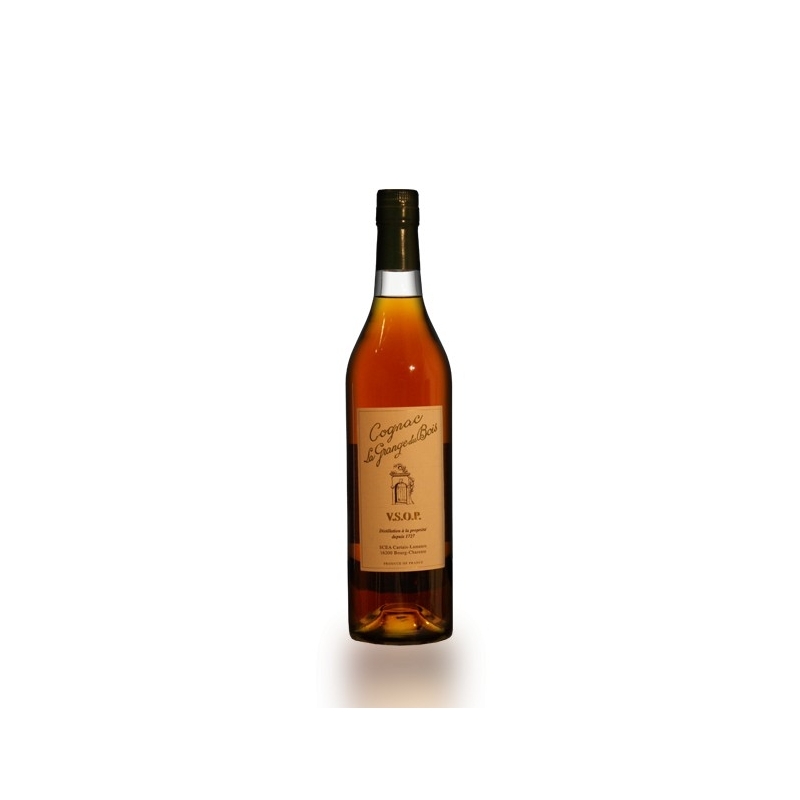 Cognac "L" Tres Vieille Reserve Familiale La Grange du Bois : This Cognac is distilled in our small still, aged since 1947 in oak barrels away from our cellars. 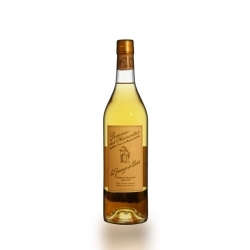 An exception ! 60 ans ( wooden box ) - 70 cl.